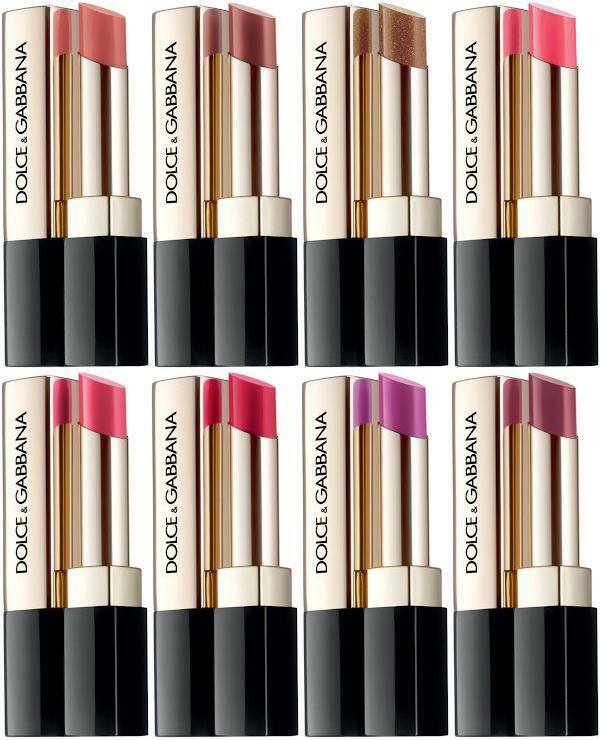 Dolce & Gabbana launched Miss Sicily Lipstick line with a range of 16 shades with an ultra-light texture and buildable color payoff. 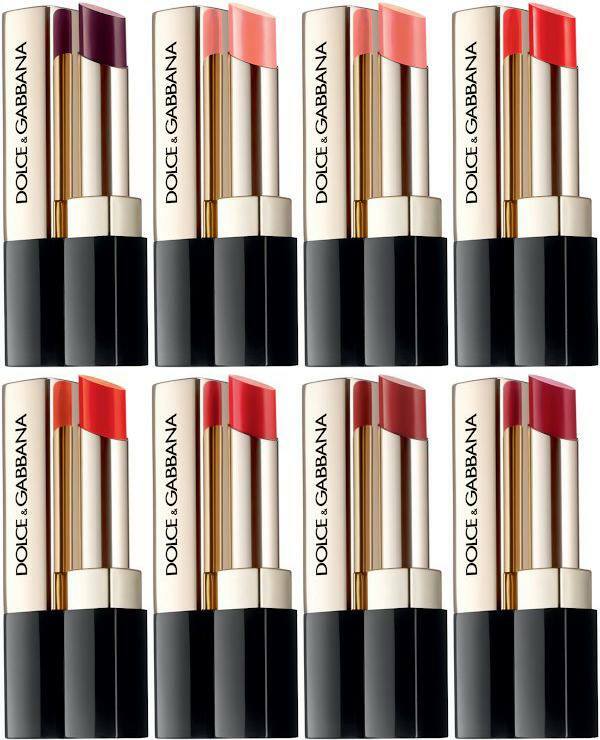 Inspired by the femininity of Sicilian women, Dolce & Gabbana introduces Miss Sicily, its first color and care lipstick, that delivers the color of a lipstick, the shine of a gloss, and the care of a balm. With its ultra-light texture and vibrant hue, Miss Sicily adheres to the lips leaving an inimitable radiance effect for a dewy sensual finish. Miss Sicily is the perfect on-the-go lipstick, for an effortless application. 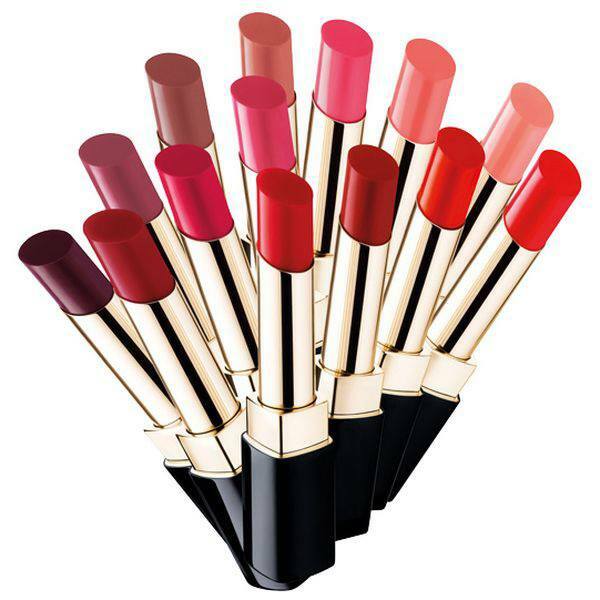 Sixteen seductive shades named after traditional Sicilian women.